The EZ Dock Modular Dock System is the most durable and versatile floating boat dock and lift system available today. 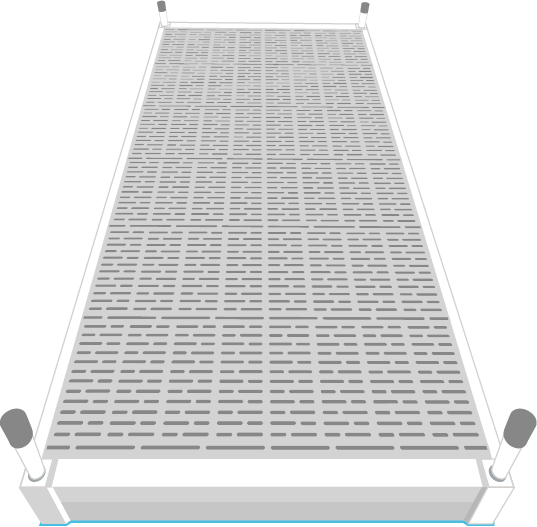 Manufactured from the best rugged, environmentally friendly polyethylene, EZ Docks can remain in the water year-round and are perfect for a wide range of residential and commercial uses. We are the premier Northeast & Quebec distributor of EZ Docks. 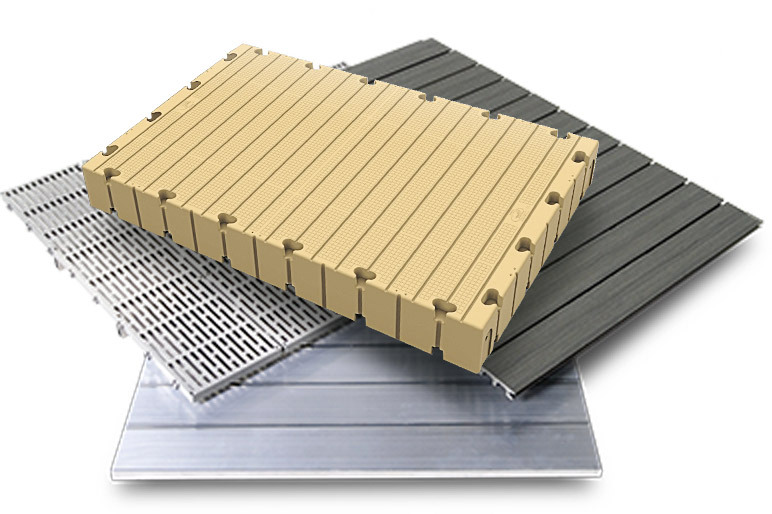 FWM Docks is a leading manufacturer of durable, easy-to-install aluminum docks for countless applications. Our heavy-duty modular frame design provides an endless number of dock system configurations to meet all of your waterfront needs. FWM Docks are easy to order and can be shipped nationwide.